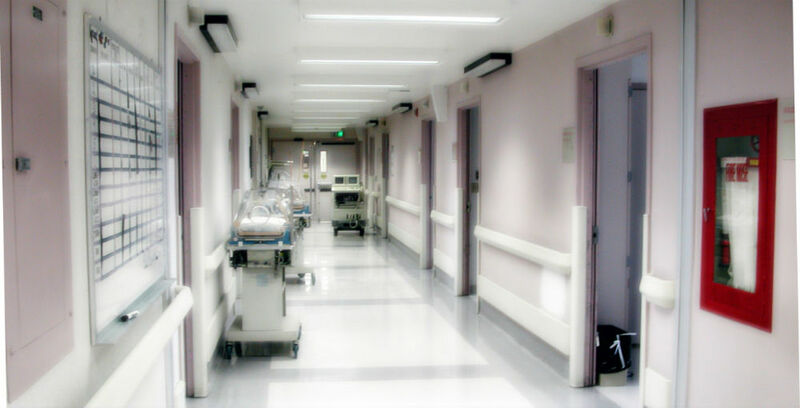 hospital negligence Archives | Gray, Ritter & Graham, P.C. Anyone can become a victim of medical error. Often viewed as an anomaly, medical errors are more common than most people realize….